That was the statement made by Australian Traveller magazine when their readers voted Armidale as their third hottest travel destination for 2014. 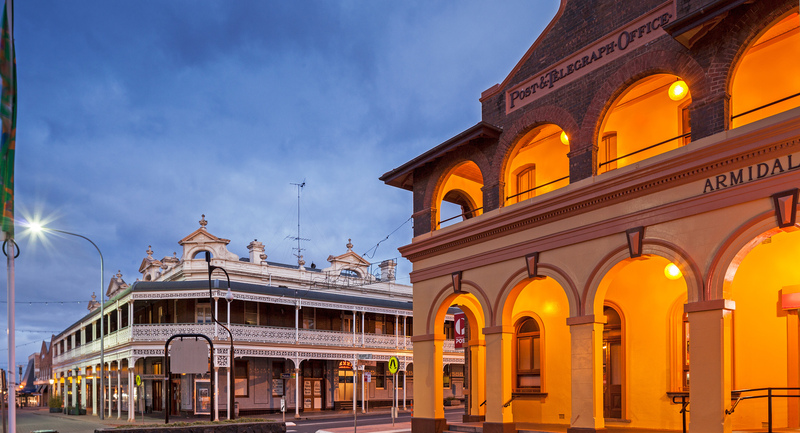 The editor went on to write “With a rich pastoral history, Armidale balances a city-esque vibe amid a country landscape. This seemingly sleepy country town is in fact a buzzing urban centre with an impressive catalogue of galleries, museums….as well as picturesque national parks, majestic waterfalls and plenty of walking trails to ensure you get your fill of country air”. At around 1000 meters above sea level New England High Country enjoys four distinct seasons and offers visitors a truly evocative and unique experience. – Come up and see us soon! Things to Do - Art, sports, food, wine and much more!